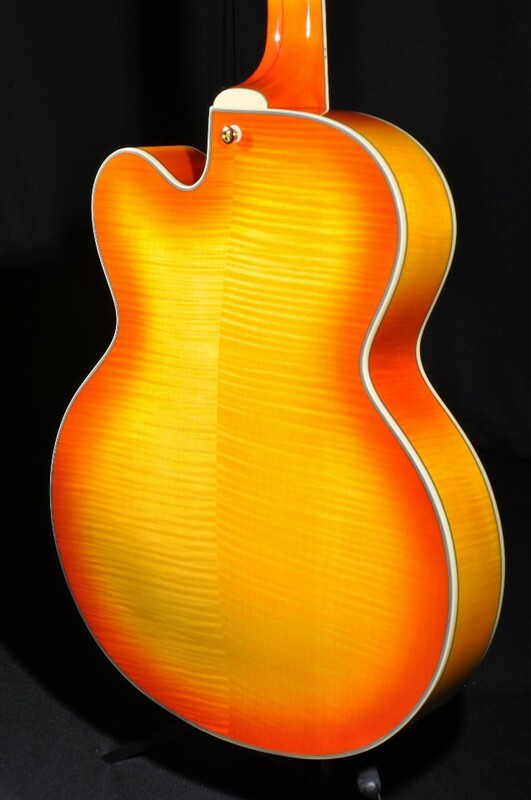 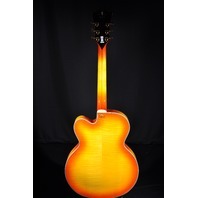 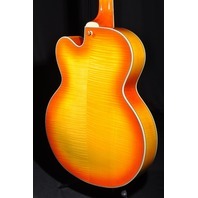 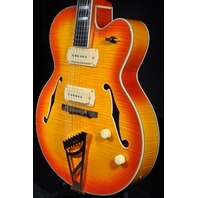 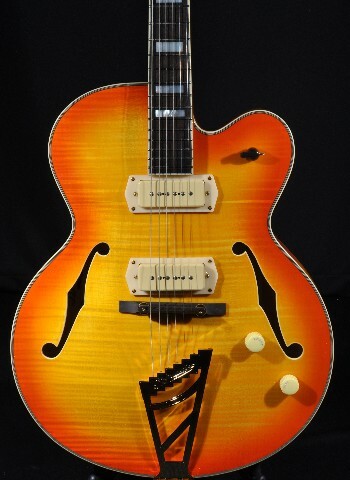 Classic archtop with a bite. 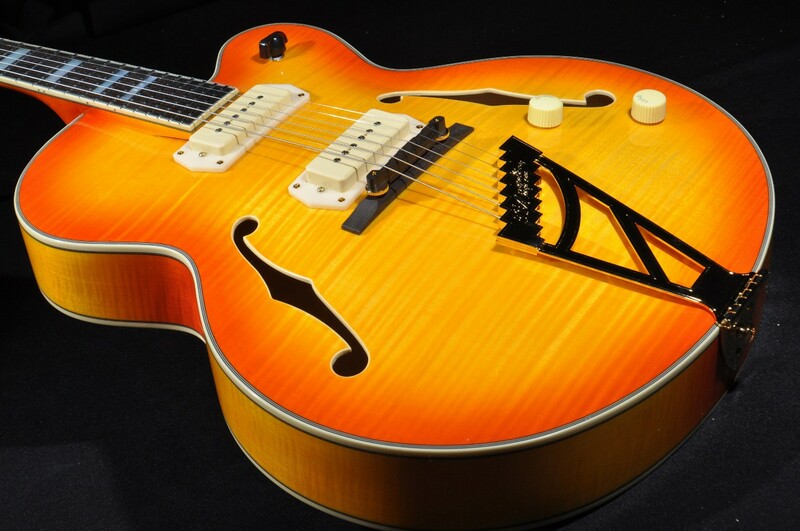 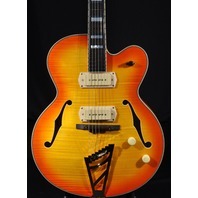 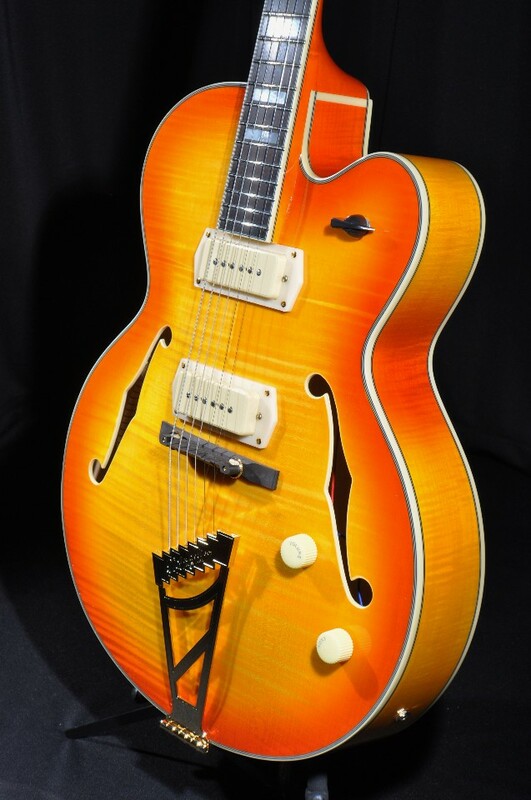 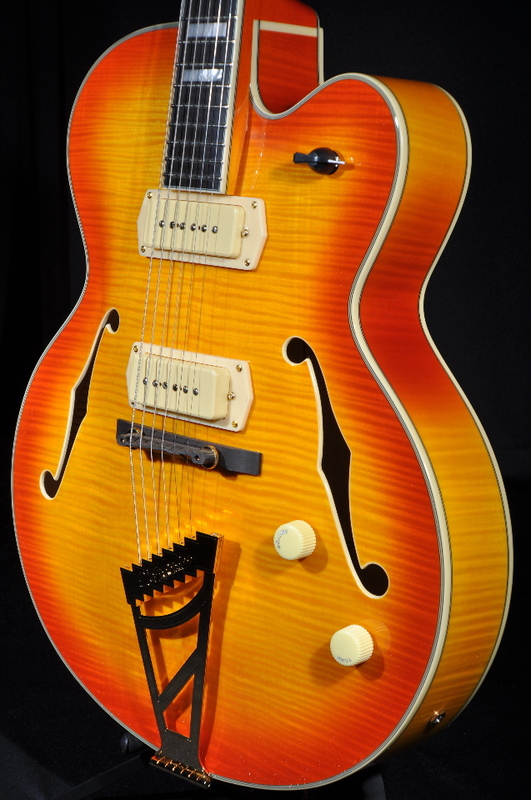 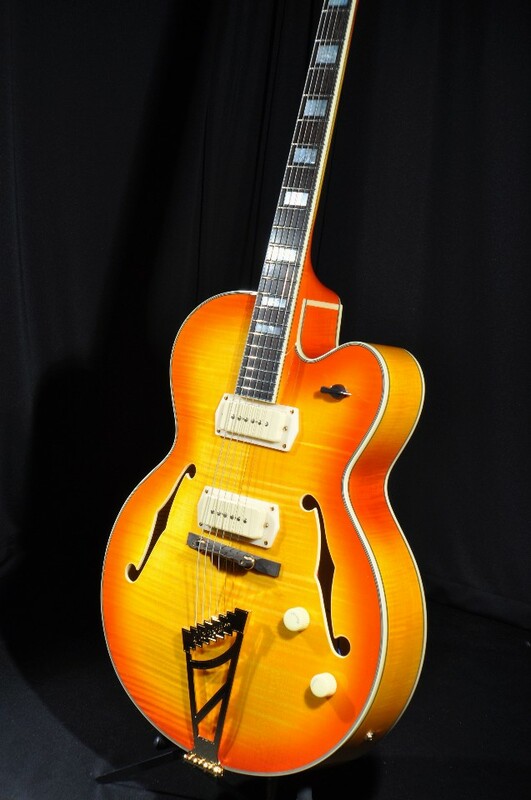 Originally designed by master-luthier John D’Angelico in 1959, the EX-59 is a classic archtop but equipped with P-90 pickups, ideal for the player who wants to exercise some attitude. 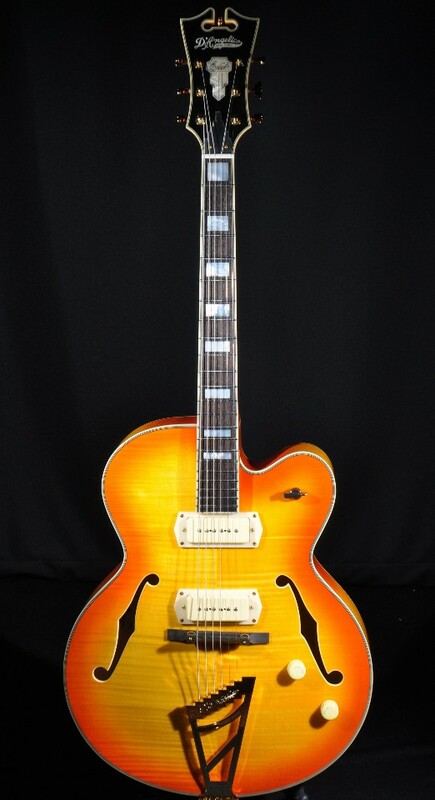 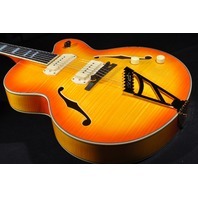 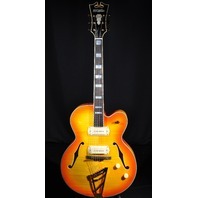 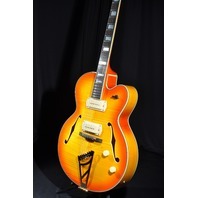 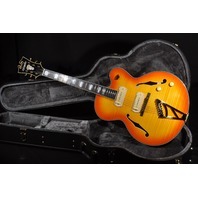 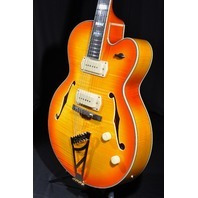 Its 17-inch body and signature D’Angelico headstock come together to create excellent balance and playability. 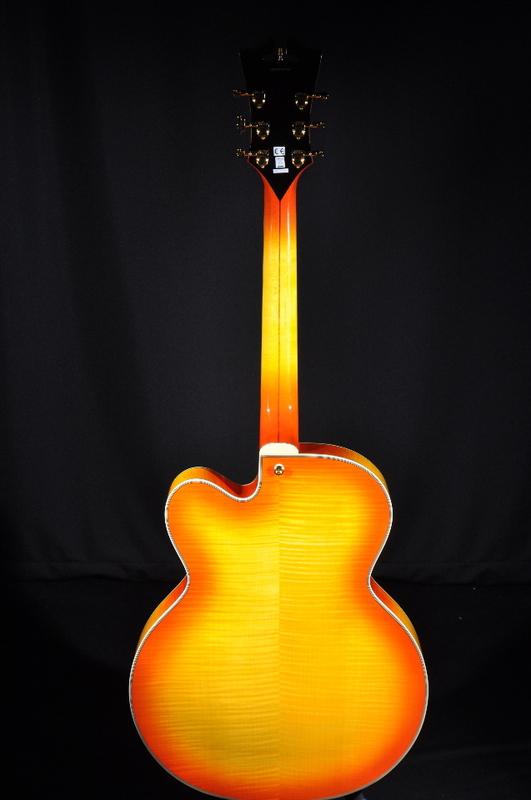 An exact replica of the original EX-59, this reissue keeps the ’59 flair, accentuated by the absence of a pickguard and complete with retro-vibe volume and tone knobs. 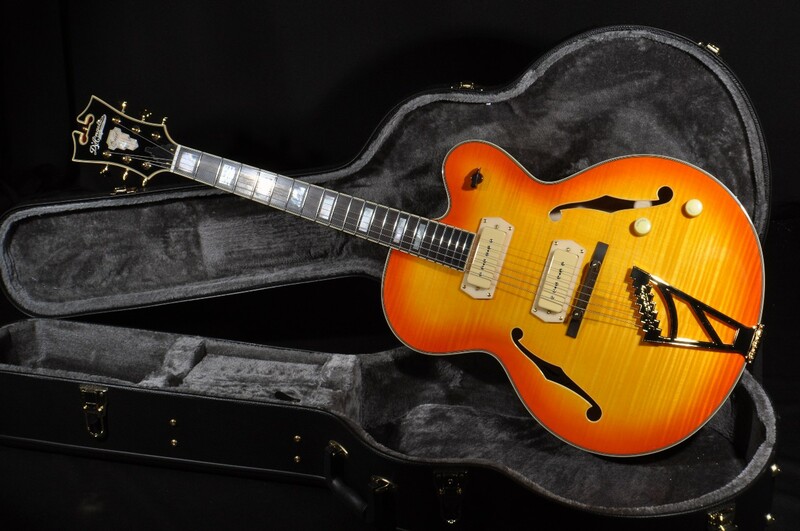 Buttery but unafraid to bite, the EX-59 has been adopted by blues icon Robert Randolph as his guitar of choice.